With world music day ( also known as “ Fete de la Musique “ ) around the corner, organize your own family band by crafting some amazing musical instruments at home. Your kids will have a rocking time banging there DIY Tin Drums, shaking the maracas and many more. Children love music and also creating fun things why not mix this two great activities together and Providing a musical rich environment plays a very important role in the development of your kid plus creating the supplies right at home encourages a great relation between the kid and music in a fun way. Learn and teach your Kids about musically instruments in a Fun and easy manner this will develop motor skills and team work knowledge. The following are some amazing DIY musical instruments you can create by your own with all the supplies which are already present in your home with your toddlers. 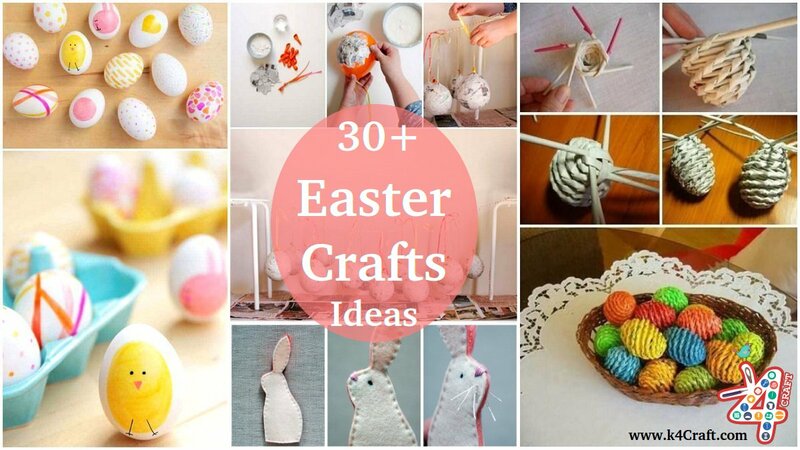 Here’s some of the fun Ideas that you can try at crafting at home. 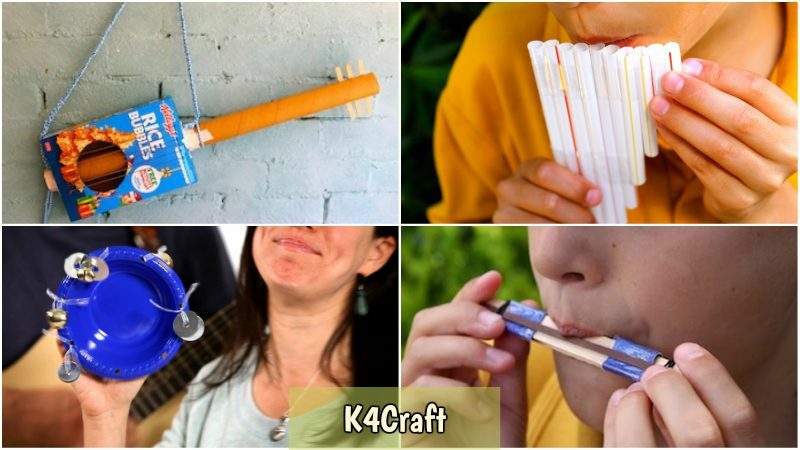 Making this straw flute will teach kids about math and measurements. It’s easy trash to treasure craft idea for kids that will also yield a fun homemade musical instrument. 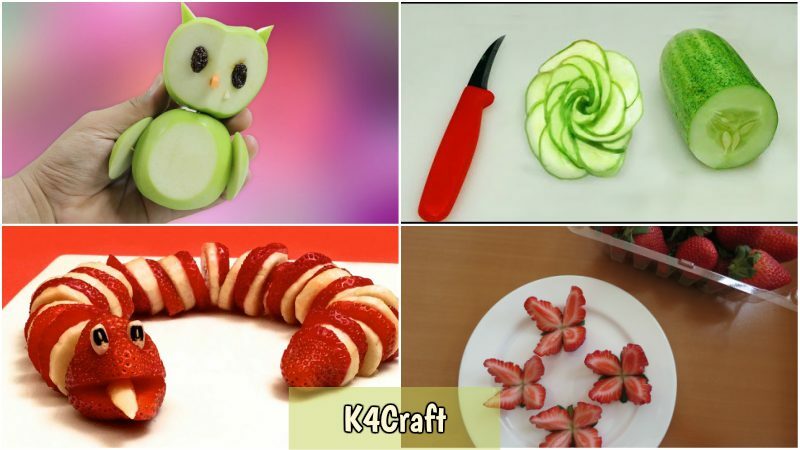 It is fun, fast and super easy craft. Explore the rhythms, beats and tempos with these flutes as a fun way to learn about music. Let’s see how it’s made. Tape them together using a sticky tape. Blow on and get Ready to play! Although maracas are traditionally made out of hollowed and dried gourds, today they are more commonly found in plastic, metal and wooden form so just Raid your recycling bin for plastic bottles and gather the toilet paper rolls because we are about to make a fun music tool for your next musical dance party. Give your kids a colorful DIY maracas and you would be amazed what this simple tool can give your kid an experience of a beginning versatile musician. Explore all the maracas musical possibilities to check out what they can do. These are the steps to be followed. Attach this to the bottle cap using a hot glue gun and ta-da! You have created a nice and fun instrument ready to play and shake, shake, shake! PS: these are some ideas for the filling inside: – Tiny erasers, rice, grains, buttons, sand, pasta, dried peas and Paper clips. Remember the Last time you bought those Popsicle sticks pack and now they are somewhere on the corner, well let’s turn them into something fun and grab your child’s attention The next fun activity is a DIY Popsicle stick Harmonica. Make your very own Popsicle stick musical tool and play around some music and sway along. 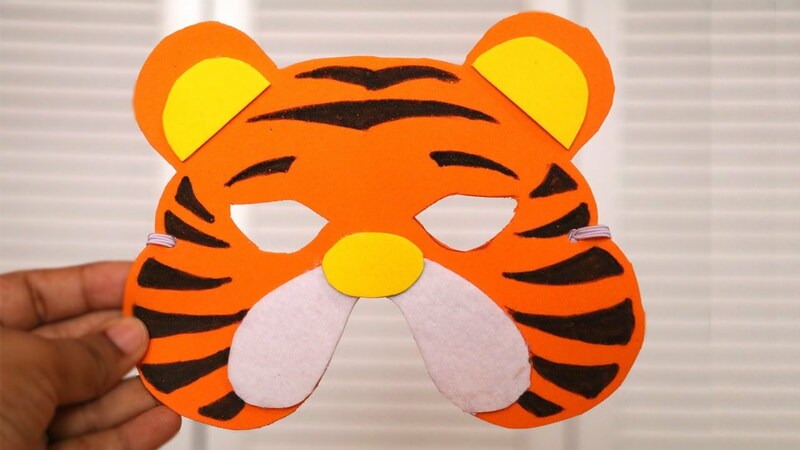 This is a very easy project that your kids will surely enjoy putting together which is so easy to create and assemble. Without further A-do let’s see how this is made. Wrap a rubber band or string around one edge of the part. Take another toothpick and slide it at the other end of the Popsicle sticks, Cover it up with another string or rubber band. Breathe in and breathe out with this in your mouth to make amazing sounds. Music and kids is an ideal combination for some learning games and activities. Try making this Rock-a-do cereal box guitar with your kids. You cannot play with it really but can have fun miming along to your favorite songs. Get ready because we are about to rock! Attach a strap to the guitar and you are ready to rock! Struck the strings with some hard object to make them sound. Make a classic tambourine for your kid from the things around the home. Add a new instrument in your band and keep yourself entertained. Have fun to see your kid jiggle and jam! Attach the bottle caps to the roll. That’s it! You are done making a jiggle stick! Here’s the last one to add in your band.